WTN- Priyanka Chopra is preparing a new life with her fiance Nick Jonas but there is very little that people know about their love story. In an interview to a magazine, Priyanka and Nick revealed some details about the relationship. 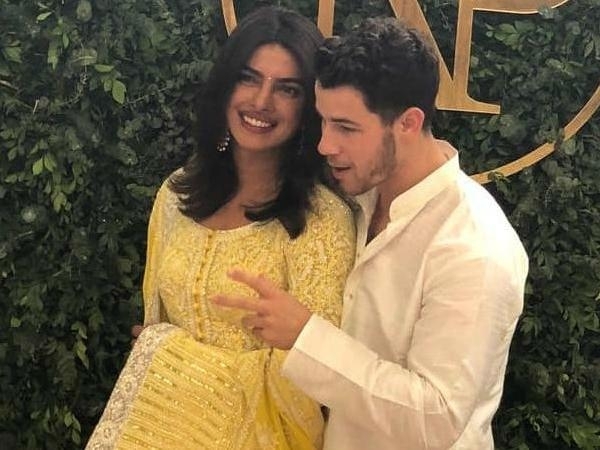 Nick was the first one to send a message, to Priyanka. He sent her a message on Twitter in September 2016, “I’m hearing from a few mutual friends that we should meet,” it read. Priyanka alerted him that her team can read those messages and he should contact her on her cellphone instead. Surprise: @priyankachopra is our January cover star!